Wholesale Trader of a wide range of products which include Designer Interlocking Pavers, Grass Concrete Paver(P. 2), Grass Paver, Cemented Grass Paver, Cemented Grass Grid and Cemented Paver. 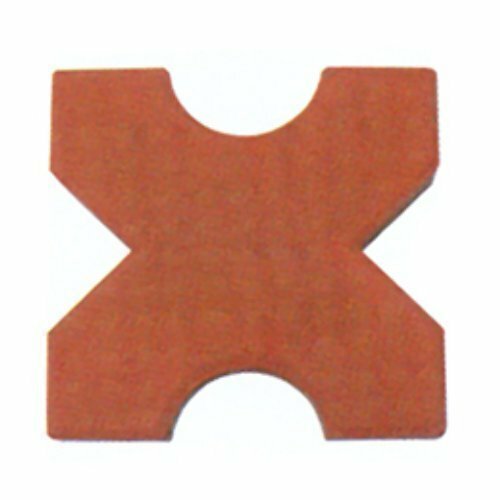 Being a leading firm in this industry, we are deeply engaged in offering a high-quality range of Designer Interlocking Pavers. Aimed at a prosperous growth in this domain, we are instrumental in offering an excellent quality range of Grass Concrete Paver. With our years of experience & in-depth knowledge in this field, we are engaged in offering a quality-assured array of grass paver.